Crowns (caps) are used to cover teeth that are weakened by decay, severely damaged, chipped or discolored. Crowns are frequently on teeth required after root canal therapy on molars on premolars to protect them from fracture. 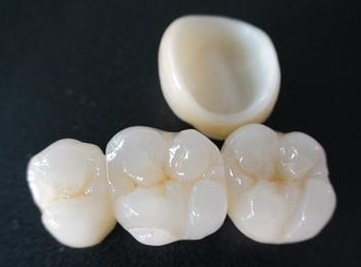 The tooth is shaped to support the crown. Crowns can be metallic or metal-free. The advantage of metal free crowns, such as Zirconia and E.max, are the masking of the gray hue on the gum line caused by the silver colored metal. In certain situations, computer technology is also utilized to fabricate these metal free restorations at Smiletime Dental. Contact us to find out if you are a candidate for metal-free restorations. 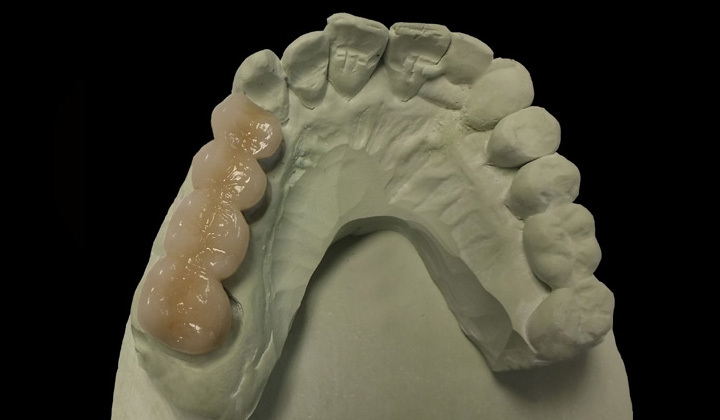 While implant dentistry has decreased the need for bridges, we at Smiletime Dental still frequently use the classical bridge to replace a missing tooth. Two or more teeth on either side of a missing tooth are shaped to receive a bridge. Bridges can also be metallic or metal free.